Enjoy excellent carpet cleaning results with our deep cleaning technology. 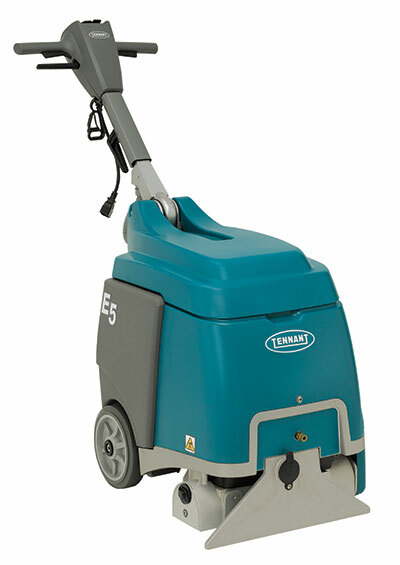 Improve the productivity and cleaning results in congested and hard-to-reach areas with low-profile, compact design. Using the E5 also reduces operator fatigue and improves productivity with low effort, pull back operation and ergonomic handle. Go places you haven’t gone before with our ReadySpace technology. The technology is designed to leave you with a carpet that is clean, dry and ready for use in under 30 minutes. Quietly clean with true OSHA recognised 69 dBA sound level and easily-cleaned compact spaces with the R3’s low profile, compact design. Clean, healthy environments: ReadySpace technology helps reduce bacteria growth and leaves clean, healthy spaces while using up to 80% less water and leaving up to 90% less moisture in the carpet. 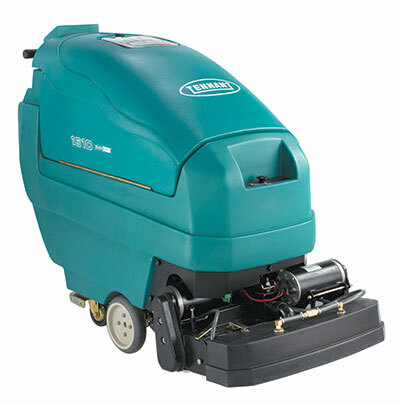 Increase productivity in tight spaces: Clean with ease in tight, congested areas, with forward and reverse cleaning action. The ultra-low profile design and adjust handle extends your cleaning reach for under low-profile desks and tables. Easy to fill and empty tanks: Easy to fill, empty, and clean Hygienic lift-off tanks offer a unique compact design. Ergonomic handles and grips ensure easy pick up. Beautifully clean, always ready carpet spaces: Improve carpet appearance with ReadySpace technology’s exclusive soil transfer rollers that lift and remove the dirt vacuuming leaves behind. Keep high-traffic areas looking new with frequent cleanings. Reduce chemical build up to help prevent resoiling. 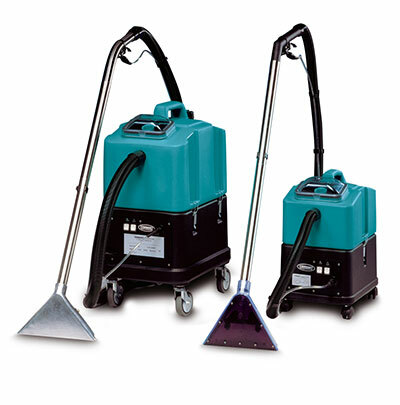 Easy-to-handle, compact spray extractors with exceptional cleaning power, removing dirt effectively from all types of carpets and in hard to reach corners. ReadySpace Technology – Carpets cleaned with 1610’s ReadySpace technology are dry and ready for foot traffic in less than 30 minutes. Restorative Extraction – For periodic restorative cleaning, the 1610 delivers world-class extraction performance. Together, frequent ReadySpace cleanings and periodic restorative extraction tackle the challenges of ongoing carpet maintenance. The results are beautifully clean carpets that last longer. ReadySpace technology targets soil within the carpet pile that vacuuming doesn’t remove. Cleaning this dirt greatly improves carpet appearance and luster. With ReadySpace, faster drying periods and first-rate cleaning performance make it easy to keep carpets clean and ready to use at all times.